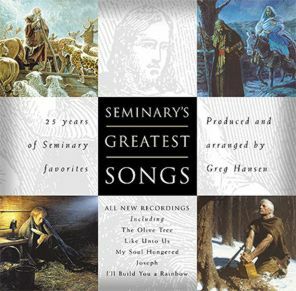 Seminary's Greatest Songs brings together the very best from over 25 years. From The Olive Tree and For Our Day to Like Unto Us and Joseph these songs reach across generations, helping us understand and remember important gospel truths-Christ and His atoning sacrifice, the Prophet Joseph Smith, the Restoration, The Book of Mormon, temples, the worth of souls, and more. A feast of inspiring, testimony strengthening music for all ages.